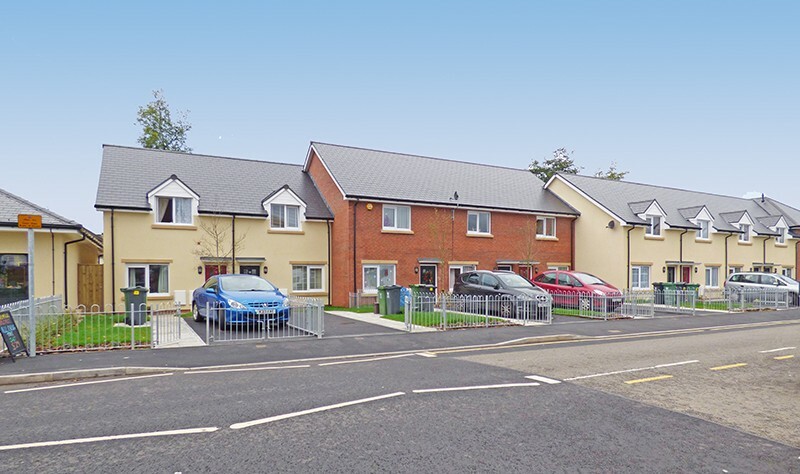 An exciting project to breathe new life into a city suburb has been completed. 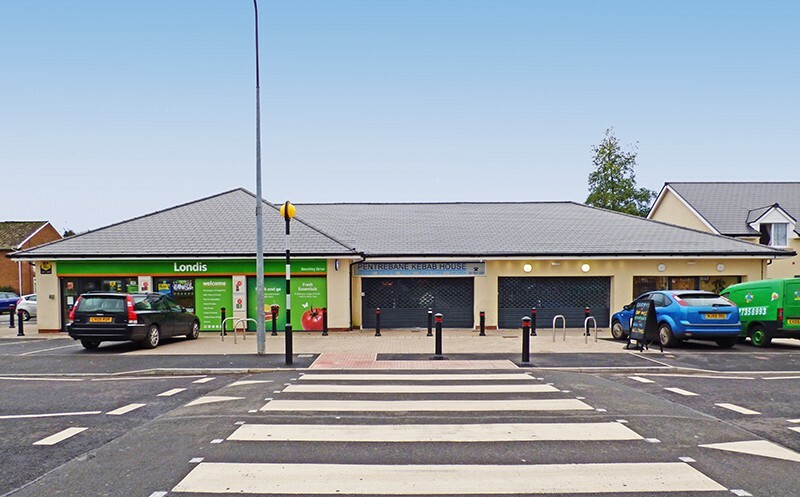 The regeneration of the Upper Shops area of Beechley Drive, Pentrebane has delivered 13 new affordable homes and new shopping provision after the area was identified in the Council’s Local Centres Strategy as a centre in need of redevelopment. 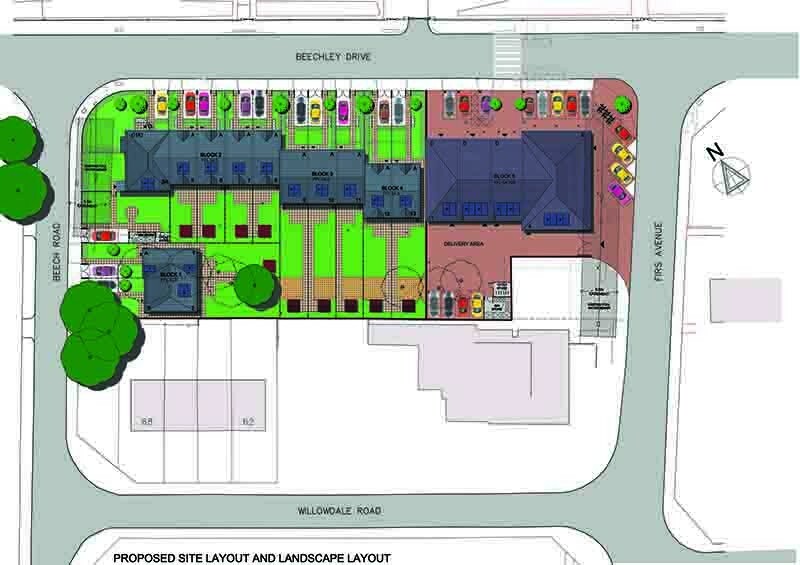 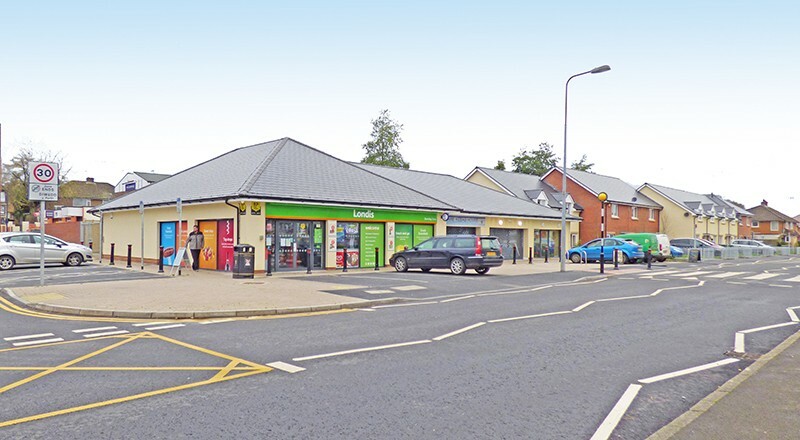 During consultation on the way forward, the community agreed that the shops were a valued amenity located in the right place but did not meet local needs because of their poor condition. 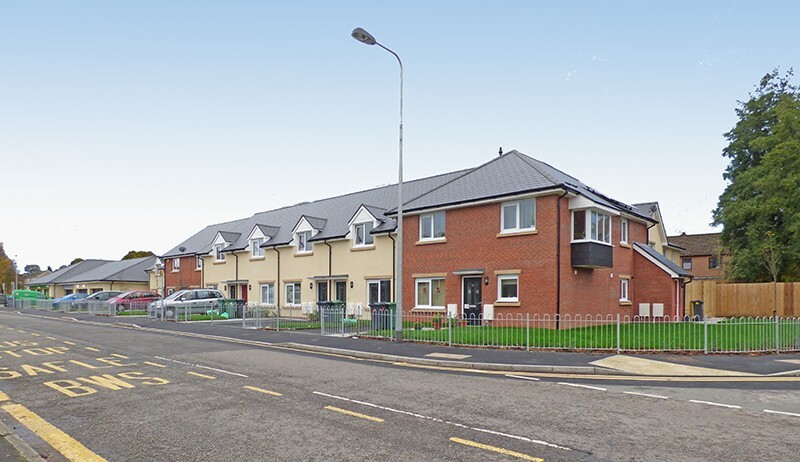 The maisonettes above the shops were hard to let and experienced on-going problems of anti-social behaviour and vandalism. 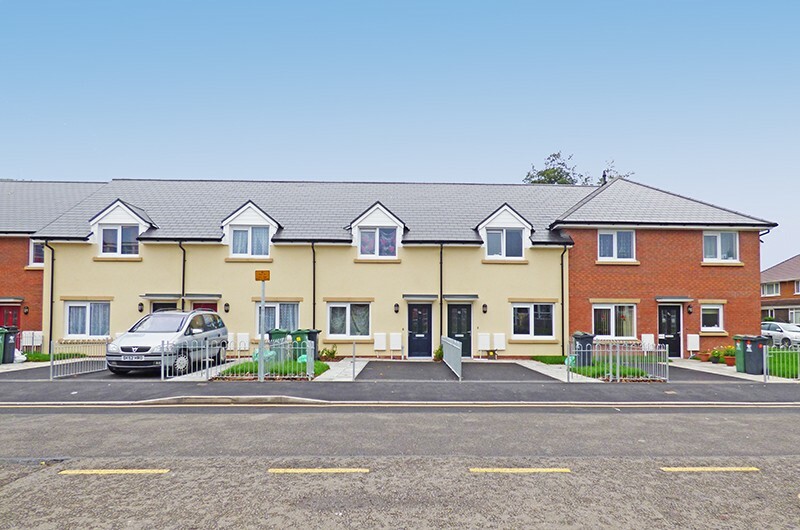 A partnership development between the City of Cardiff Council and Cadwyn Housing Association has created a range of 1-bed, 2-bed and 3-bed homes as well as four new commercial units, better suited in size for local businesses. 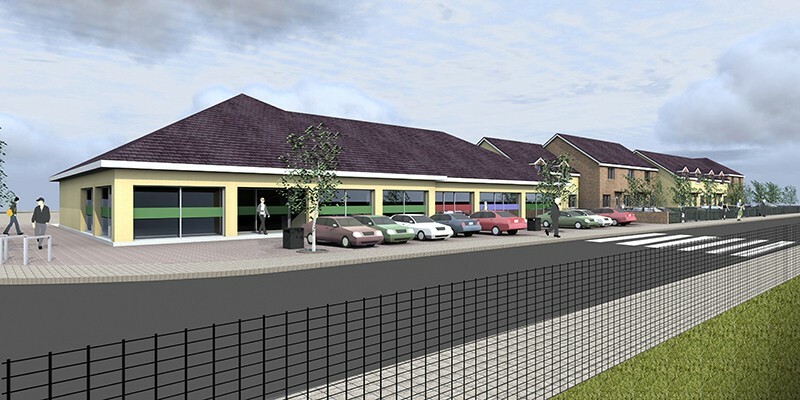 The project has also involved public realm improvements and provision of a new pedestrian crossing.